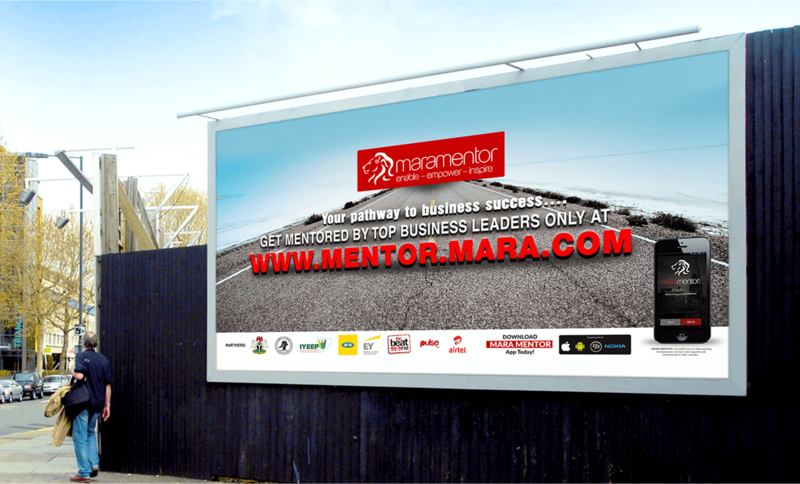 Mara Mentor- our first client, is Africa’s largest conglomerate. 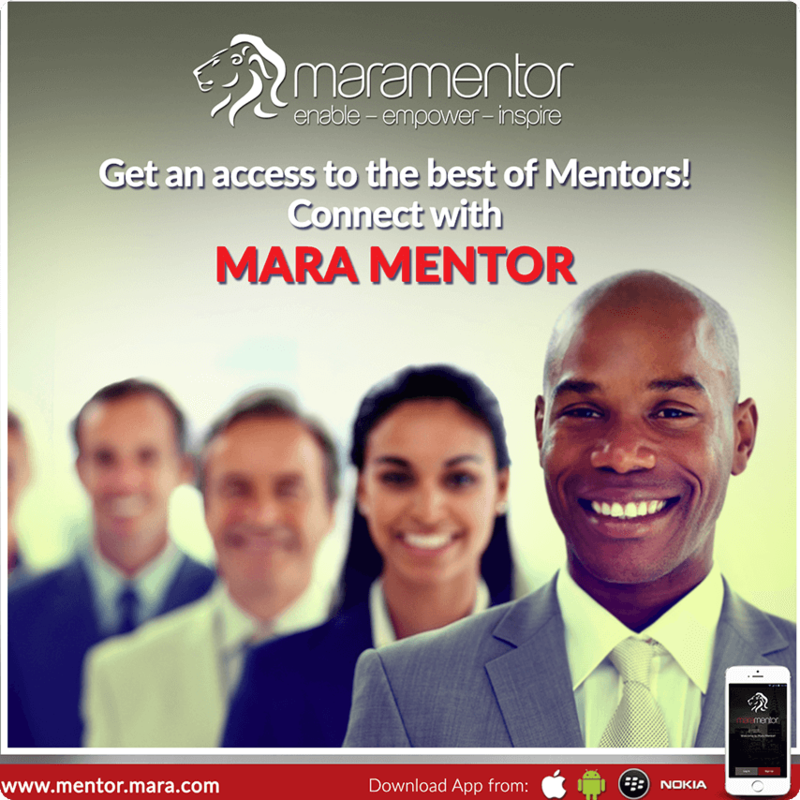 A mentorship app to eradicate unemployment from Africa, Mara Mentor has been successfully connecting budding entrepreneurs with top business leaders in the country for expert guidance and supervision. 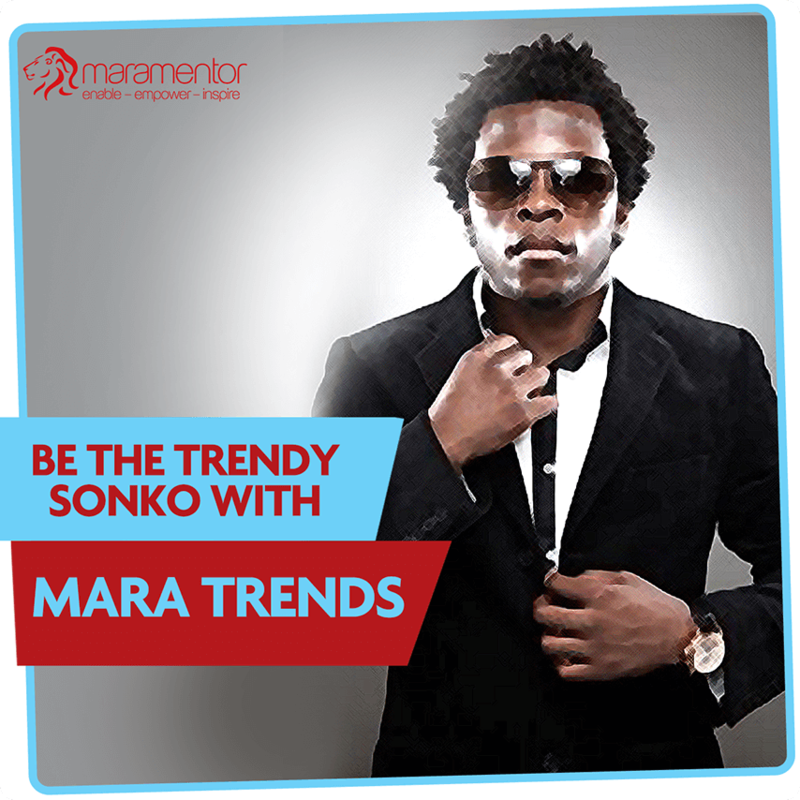 They say, be the change you want to see! 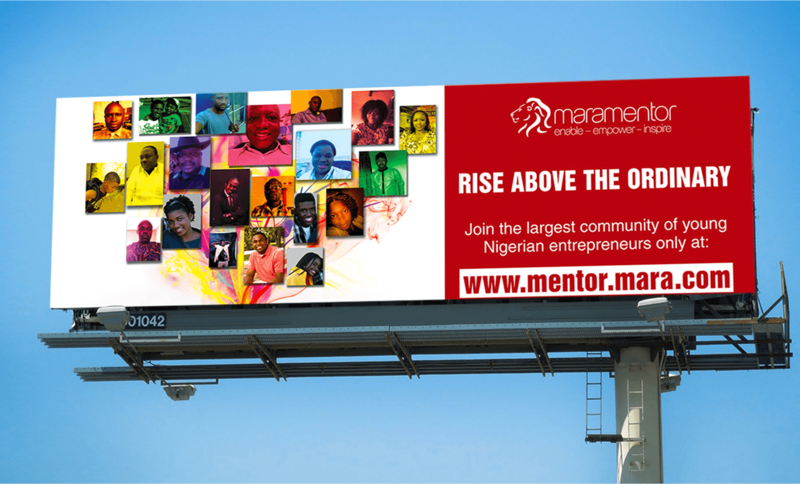 So, when Mara Mentor decided to be that ‘change’ in Africa and approached us to lend our hand, we said yes without a second thought. 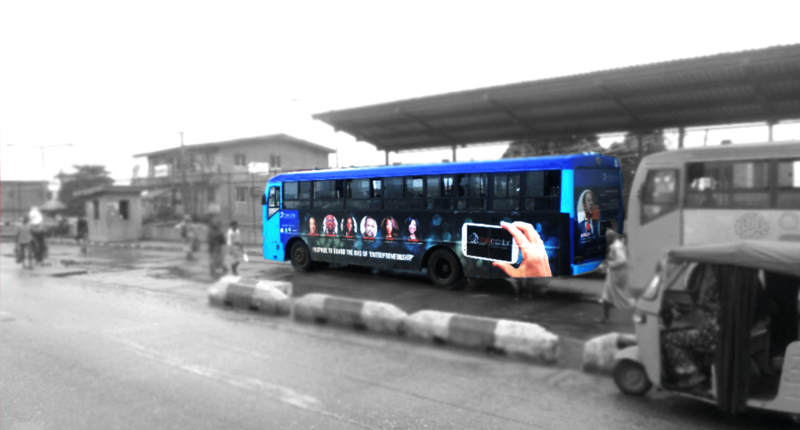 We not only launched the app, we were also responsible for their marketing strategy both online and offline. We focused on increasing app installs through targeted ads, live tweeting their radio shows, involving influential mentors in conversations and designing powerful creatives. We launched specific social media campaigns like #CheersTo to increase awareness about the app and encourage conversations about unemployment in Africa. 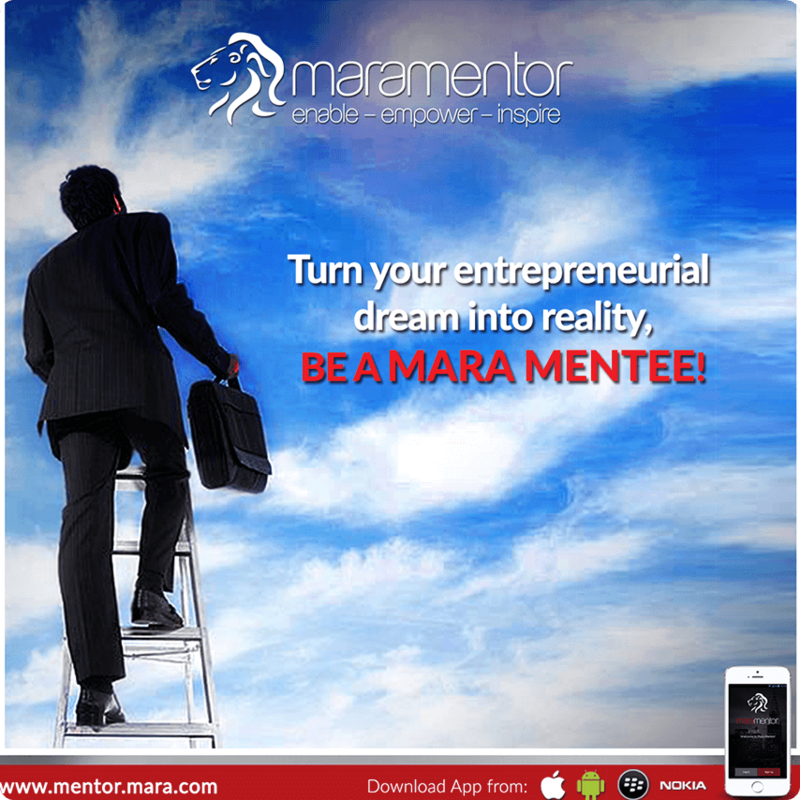 The campaign was also directed at getting influential mentors on board. 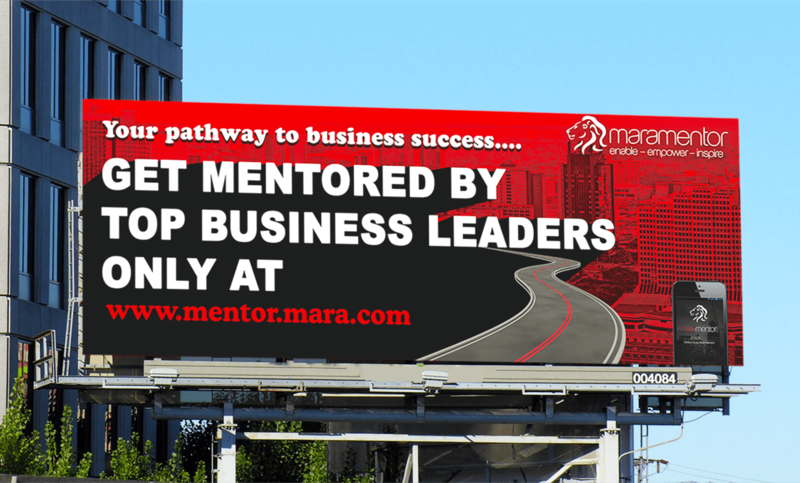 We also created all offline collaterals needed for the promotion, right from the on-bus creatives to hoardings and even conducted road shows.